*Pre-order* An Introduction to the Chinese Legal System 5th ed by Albert Chen, published by LexisNex..
Butterworths Hong Kong Company Law (Winding Up and Miscellaneous Provisions) Handbook - Fourth Editi..
*Pre-order* Cross-border Mergers and Acquisitions and Financing 3rd edition by Simon Luk, publi..
*Pre-order* Personal Injury Tables Hong Kong 2019 by Neville Sarony, published by Sweet & .. The Hong Kong Company Secretary's Handbook: Practice and Procedure (10th edition) by Cheng ..
Hong Kong Taxation and Tax Planning 16th edition by Patrick Ho, published by Pilot Publishing. ..
Hong Kong Company Law 14th 2015 by Vanessa Stott, published by Pearson. 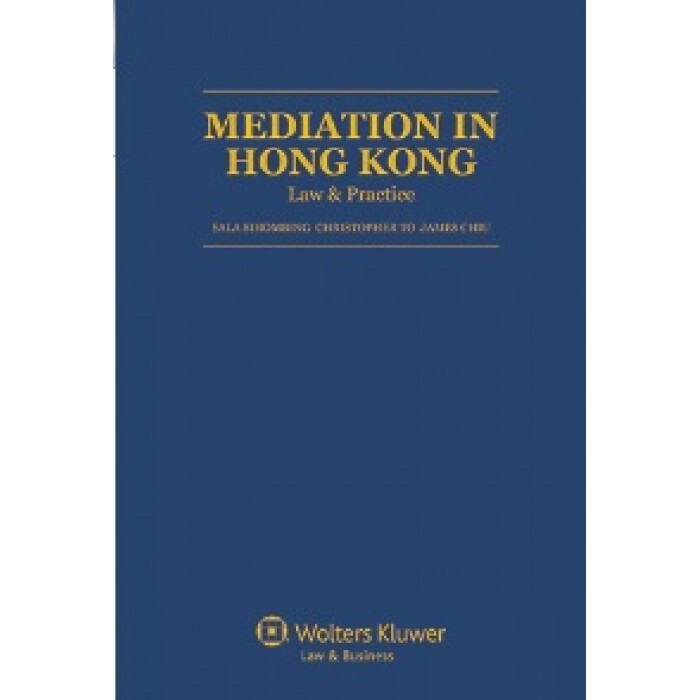 Provides up-to-date ..
Palgrave Law Masters: Contract Law 12th ed by Ewan McKendrick, published by Palgrave Macmi..
Butterworths Hong Kong Employees Compensation Handbook 5th edition 2016 by Lewis Law, published by L.. The 3rd Edition of Hong Kong Arbitration A User's Guide will prove to be the indispensable source for detailed information and expert guidance. 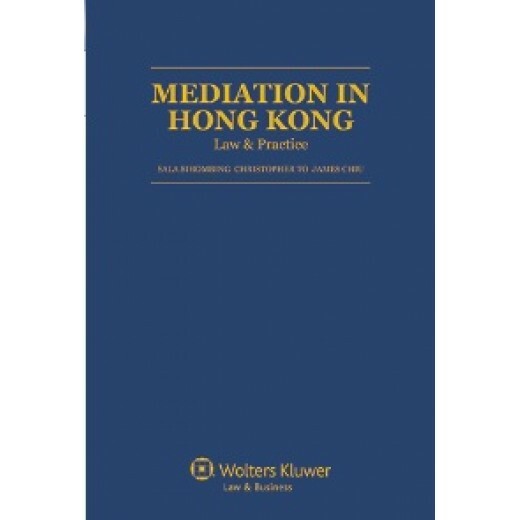 A book provides users with a clear and concise introduction to Hong Kong arbitration law as well as model arbitration clauses for drafting purposes, an in-depth discussion of arbitration procedure and enforcement, and an explanation of the mechanisms for reciprocal enforcement of arbitral awards between the Mainland and the Hong Kong SAR. The book is bilingual throughout, with English and Chinese on facing pages. 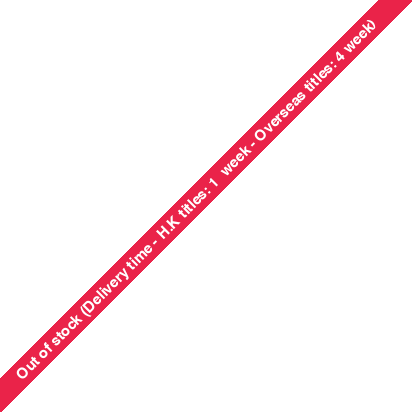 Copyright © 2008-2017 Bloomsbury Books Ltd. All Rights Reserved.